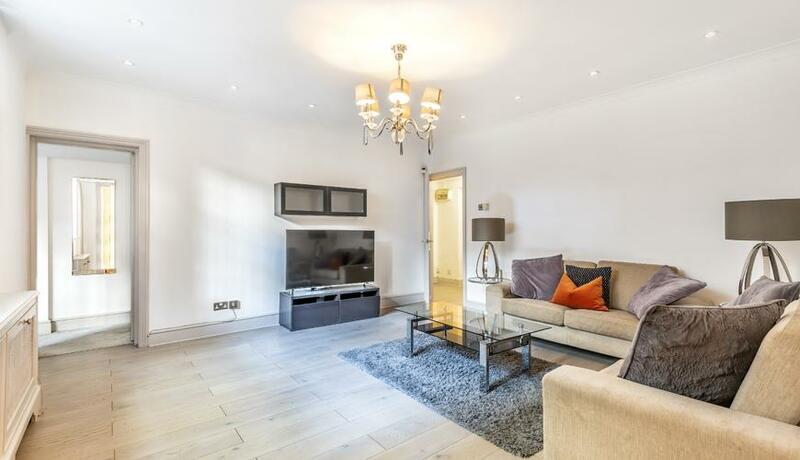 A spacious and wonderfully situated three bedroom lateral apartment with two bathroomd and private outdoor space located just moments from Gloucester Road. The property comprises a large and inviting living space, separate fully fitted galley kitchen with granite work surface and direct access to private outdoor space that leads to the beautifully maintained communal gardens. The property comprises three double bedrooms, two bathrooms (one en-suite) and a separate utility area in the volts of the property with separate washer and dryer. 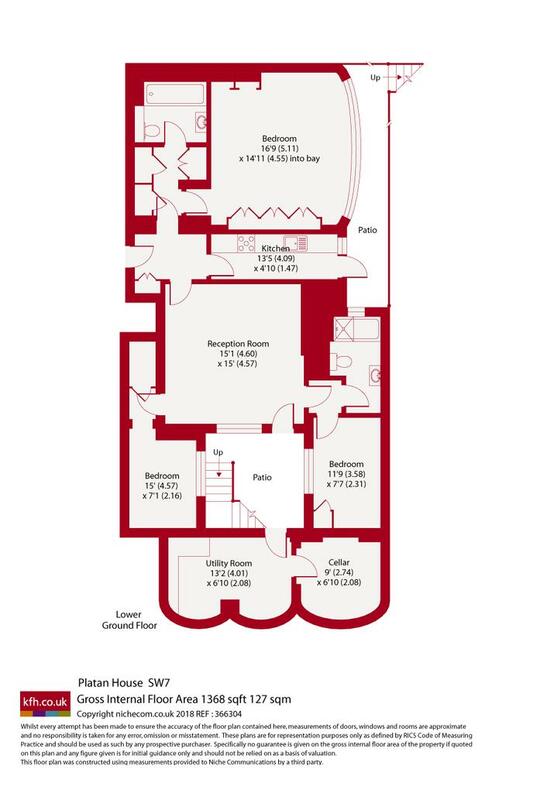 Harington Gardens is a highly desirable location in South Kensington that is 0.1 miles from Gloucester Road station, 0.4 miles from South Kensington Station (both with District, Circle & Piccadilly Lines) and 0.8 miles from Imperial College London.